Access to safe drinking water is a human right and is the primary driver of the International Organization for Migration’s water, sanitation and hygiene (WASH) interventions. Such access also enables other components of effective WASH responses. IOM-WASH programmes are designed to reach those most in need, especially crisis-affected populations in hard-to-reach locations. 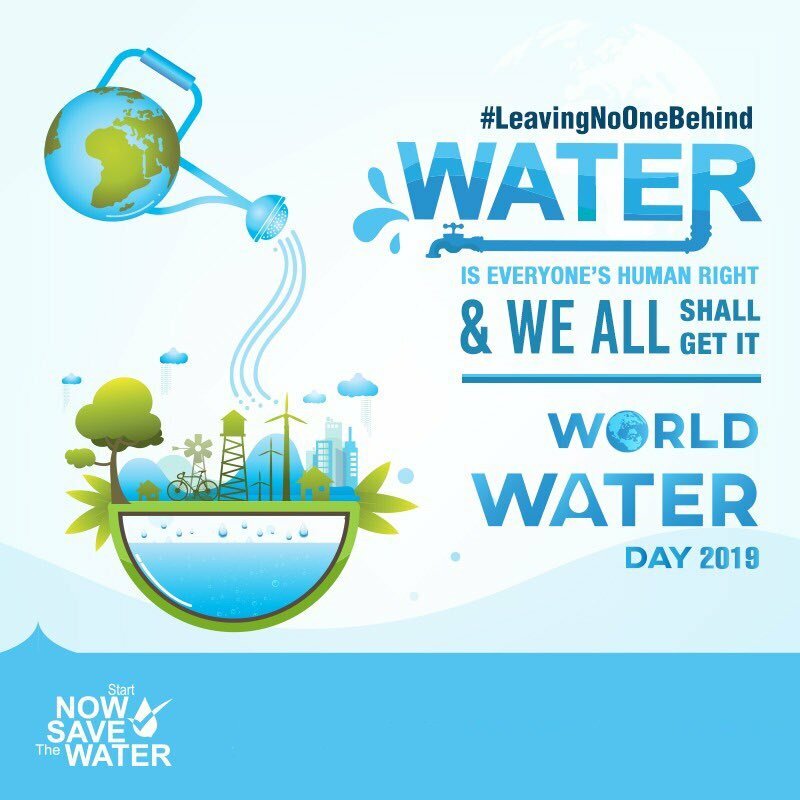 Aiming to“leave no one behind” is the expressed theme for World Water Day 2019 (22 March).